Lovely 4.5 Star Review from InD’tale Magazine! 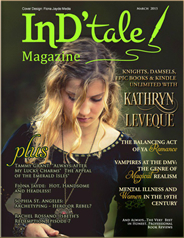 Okay, so in August I was still recovering from having moved my family into a new house and completely missed (somehow) the fact that The Secrets of Darcy and Elizabeth got a lovely review and 4.5 Stars from InD’tale Magazine! 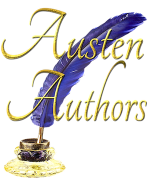 The reviewer said it was “a must read for any Austen fan!” Squee!